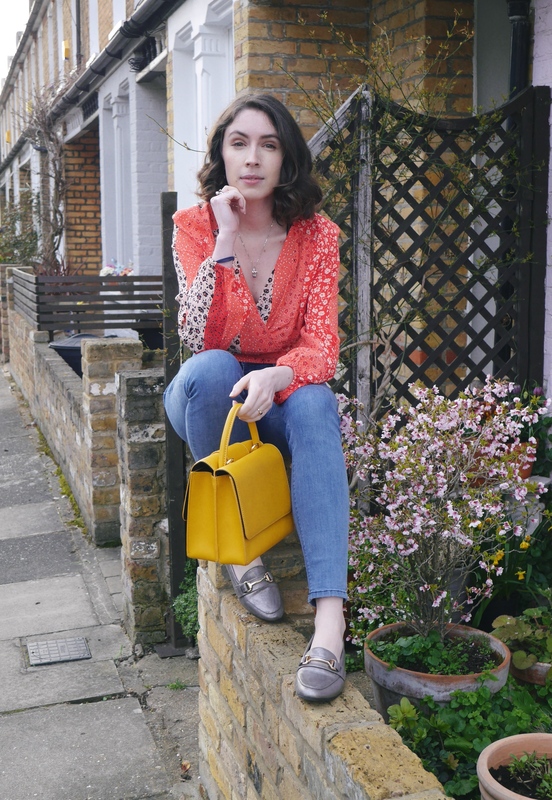 If you follow me on Instagram you might have seen my #FBlogger or #FashionBlog on my pictures but in reality I wouldn’t count myself as a fashion blogger. Yes I blog about outfits I’ve styled and fashion pieces that I like but I am far from creating the content of an actual fashion blogger. I tend to stay rather safe when it comes to fashion, I think the most daring I’ve been is my leather look coated jeans from H&M. I don’t really think outside the box or take risks with my outfits and I’m not bothered by trends on the catwalk or having the hot thing on the market. I know that I’m probably influenced by these trends by what’s in the shops and online but it’s not a conscious thought process. Don’t get me wrong I love looking at what’s going down the catwalk or what actual fashion bloggers are wearing but I’m probably not going to dash out and splash my cash on it. I also value comfort over everything and a lot of the ‘on trend’ pieces aren’t comfortable. Top – H&M |Jeans- ASOS|Bag – House of Fraser (similar)|Shoes – Marks and Spencers. The fashion bloggers who are really killing it are always mixing up amazing pieces in ways I could never even fathom. They look effortlessly cool and don’t act like a moron when having their photo taken! 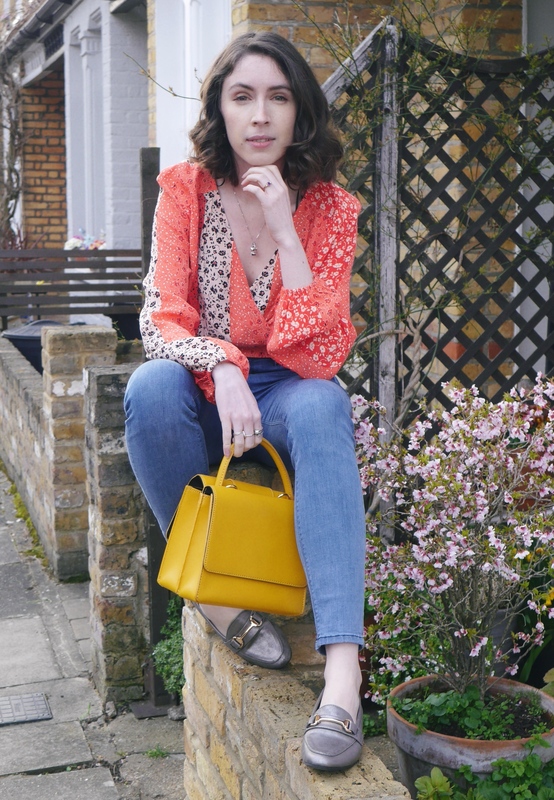 I guess I would call myself a ‘style blogger’ because I love styling my very basic and safe wardrobe, it’s very much a ‘ready to wear’ look what you can do with only a few pieces type of styling. I would describe my style as a mix of Parisian Chic and London Prep – I’m sure many will disagree. My sense of style has developed as I’ve grown up but it’s always had a classic streak to it and I’m still wearing pieces that I bought over five years ago. Do you prefer ready to wear fashion posts or more ‘out of the box’ type posts? I like ready to wear type of fashion . I like your style. ts simple but elegant . This is incredibly true. Whenever I see someone wearing eccentric clothing I think of two things. Thanks for reading! I love some of the ‘out of the box’ outfits they wear in that part of the world but I definitely couldn’t pull them off! Hi Kate! Your Instagram is super cute – love your dog! I blog about empowering women through Fashion.